A few years ago, vegans or anyone who followed a dairy-free diet, didn’t have much choice when it came to milk. But now we’ve expanded far beyond just regular soya milk – there’s nut milks, coconut milk and oat milk. According to Whole Foods though, the next big milk trend is pea milk. 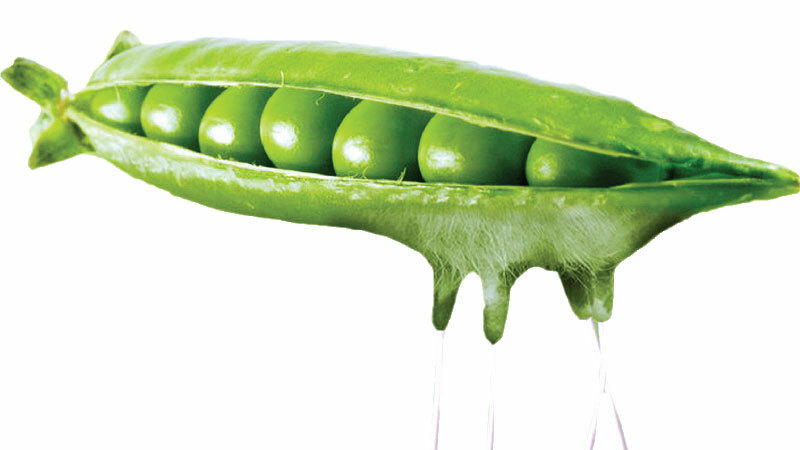 It might not sound appetising and might conjure up images of green liquid but pea milk is actually made from yellow split peas so it’s creamy in colour. Apparently, pea milk contains the same amount of protein as cow’s milk but half the sugar, a third of the saturated fat and 50 percent more calcium. One glass has around 8g of calcium, which is eight times that in Almond milk. As it is made from peas, it is obviously completely free of dairy but also from nuts and soy, which is great for anyone who is also unable to eat those ingredients. It also takes 100 times more water to farm almonds than peas and 25 times more water to farm dairy so it is better for the environment in that sense. The pea milk was listed on the Whole Foods trends for 2019 and they are about to launch the first range of pea milks in the UK. Pea milk launched in the US a few years ago.